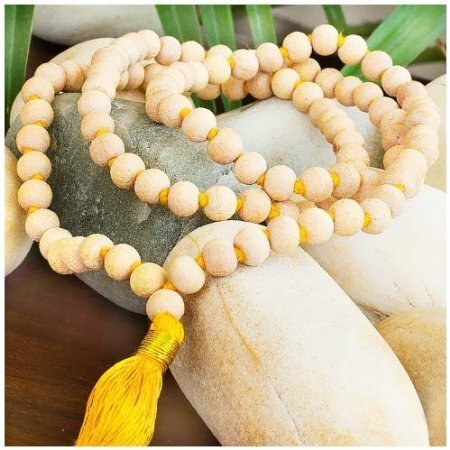 Buy Mala Beads - Superior Grade Tulsi Wood @ 9.54$ as low as @ 4.77$ | Health Care '); $(".urlwrite", table).html('' + customer.find("title").text() + ''); $(".reviewcount", table).html(customer.find("reviewcount").text()); $(".rating", table).html(' '); $(".userrating", table).html('UserRating'); $(".btnofprod", table).html('Go To Product'); $("#dvCustomers").append(table).append("
143 User Ratings (Write a Review) [?] Cumulated over ratings from wholesale and retail customers. 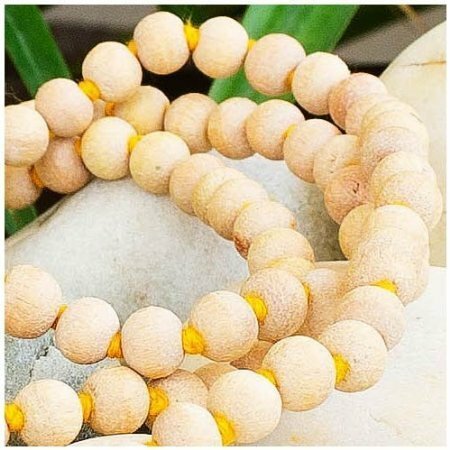 Hand-carved, Very light brown wood beads - Bead size 7-8mm approx. 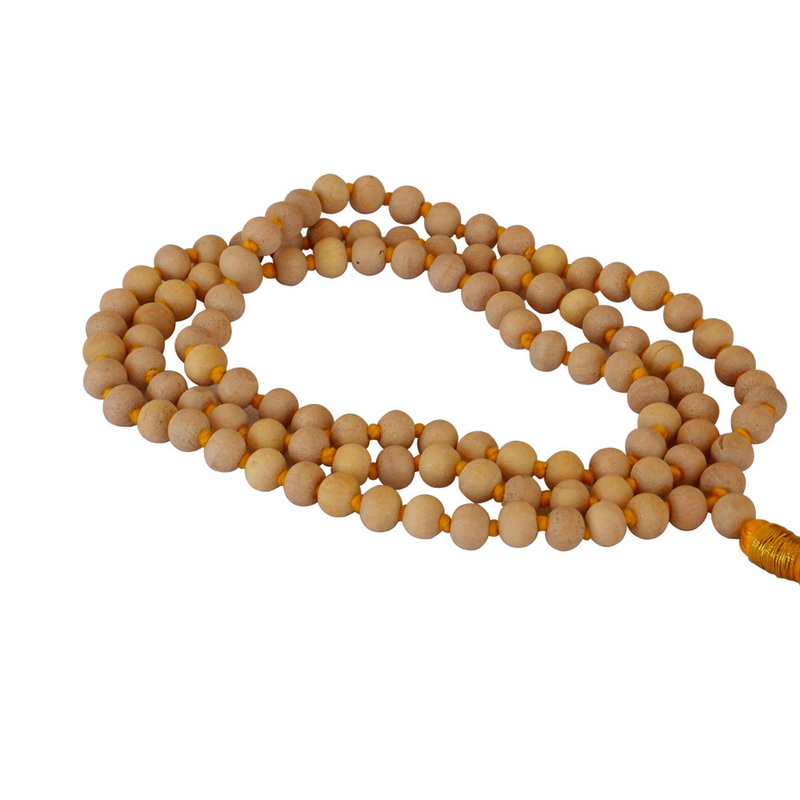 Lovingly knotted by artisans in India - 108+1 beads with tassel – mala length 42 cms. approx. Please be advised that we did send a reply (see below)and are thrilled with our Malas! Please feel free to use my review as you might wish! I wanted to let you know that we received our Tulsi Malas and bracelets last evening. We are thrilled! My husband is new to the practice and excited to begin. I love the feel of the Tulsi and the spirituality I feel from them. We will definitely be passing on your website and ordering again! Thank you! Thank you ???? for sending the malas so quicky. All three are wonderful. 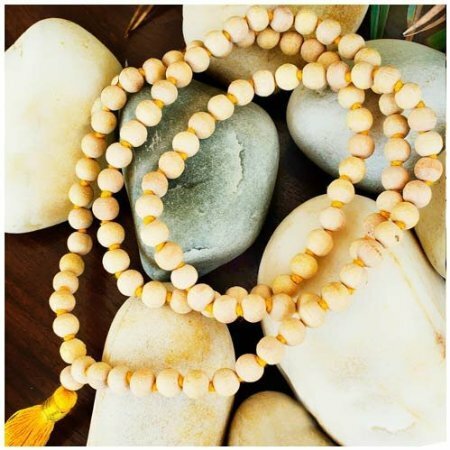 I fell in love with the lotus seed mala! It is vety special! When in need for a bew mala I will definitely go back to you. God bless you and your work? Thank you for your service. It was surprisingly fast. 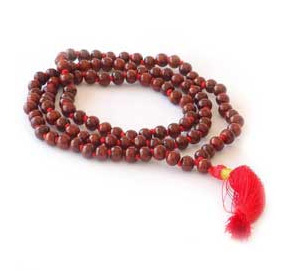 Tulsi Mala Beads was really high quality. I never recieved my Talusi beads. I would like to have them for chanting Hare Krishna but, I can still chant without them. It is my prayer that I will have them someday soon. Items is very good but cost is little bit expensive I feel. Fist i would like, to say that am very satisfied with the product. It has very delicate fragrance that fill my room. The response to my request was very fast. However, (am sure its not on your part), i received my mala beads more than 10 days. Its not really a big issue!! I personally would recommend mala beads to everyone!! Thank you so much for the prompt and safe delivery of our Mala beads. 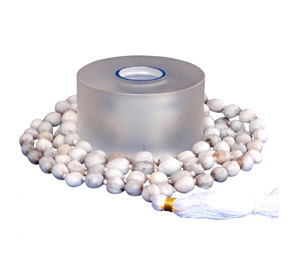 We purchased the Tulsi and Lotus wood beads and couldn`t be happier. The quality is beautiful! I was very happy with my purchase of the tulsi mala and lotus seed mala. The malas are very good quality. I will continue to order products from this company in the future. Have recieved my mala beads in a timely fashion and am enjoying them very much. Once again, thank you for your wonderful service. 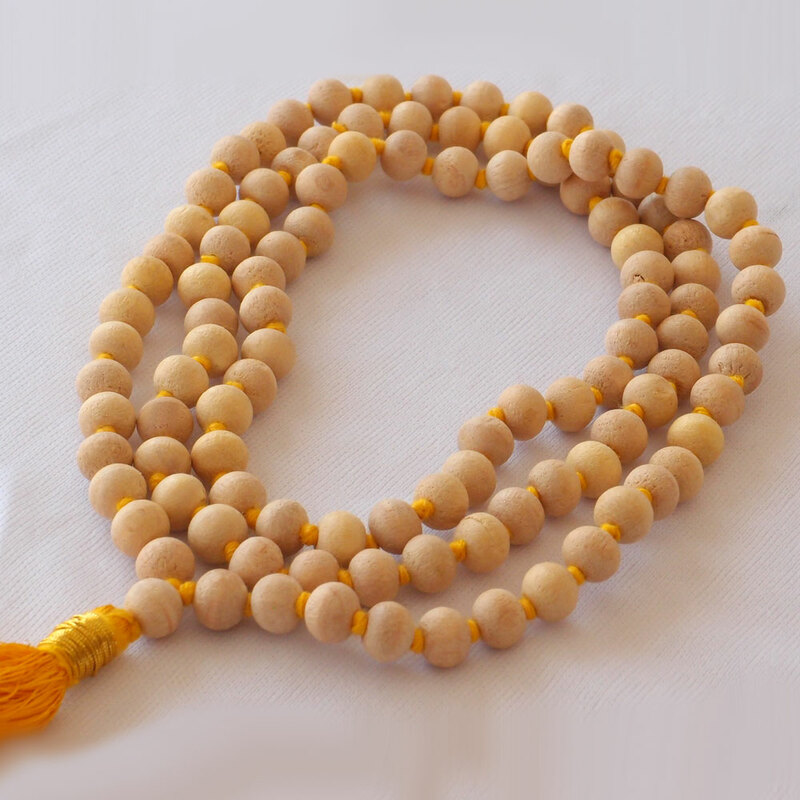 My order was a Mala Beads - Superior Grade Tulsi Wood. I`m very satisfied with everything. 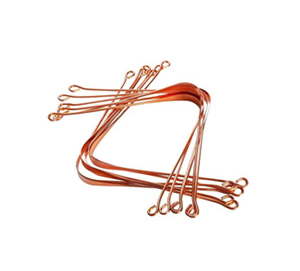 Easy to order and payment with PayPal, fast delivery to Sweden and most importent a wonderful item. I`m sure I will order more from you in the future. Thanks! Appreciate the ease of placing my first order, the online communications regarding it, as well as the very timely delivery. Also appreciate the "nudge" to tell you that. Yes, I have received everything the beads are great and the cushion is wonderful. I just do not have the words to express my pleasure. great service and great prices too. I have recommended your site to all my yoga students. They asked where I got my beads. I`ll definitely be ordering more. I expected my tulsi mamla beads to take a lot longer to arrive but it was only a couple weeks. 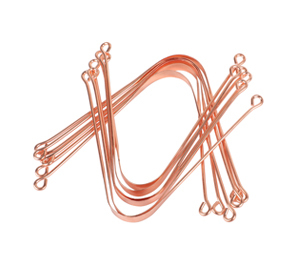 I am pleased with my product not only withthe quality but the price. The same beads in a new age store are marked up twice as much. Thank you for making such beautiful products available to all at affordable prices. palos verdes estates , U.S.A.